ONLY 31,461 Miles! 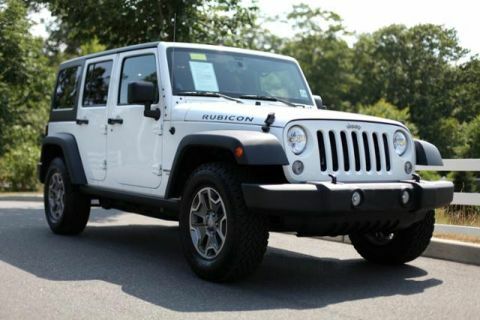 WAS $27,589, $4,700 below NADA Retail! 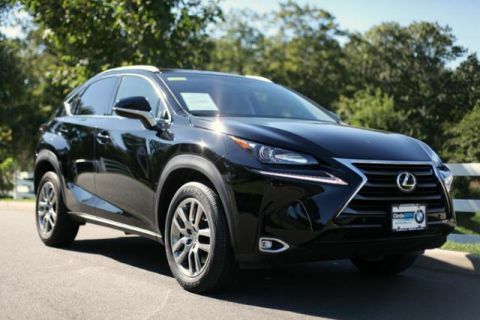 Nav System, Moonroof, Heated Leather Seats, Rear Air, All Wheel Drive, Aluminum Wheels. 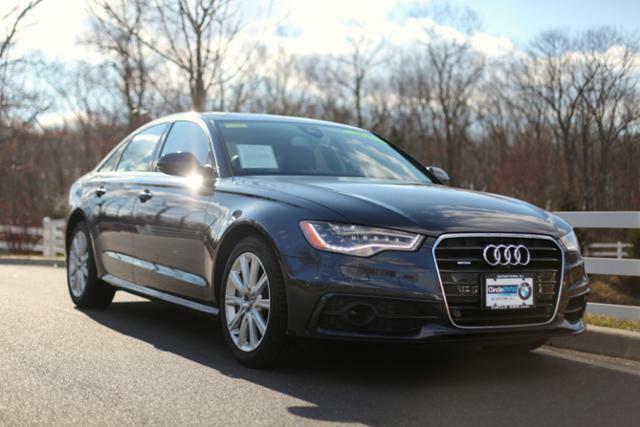 Edmunds.com explains The 2015 Audi A6 has excellent driving dynamics, a welcoming interior, masterful engines and technology aplenty. 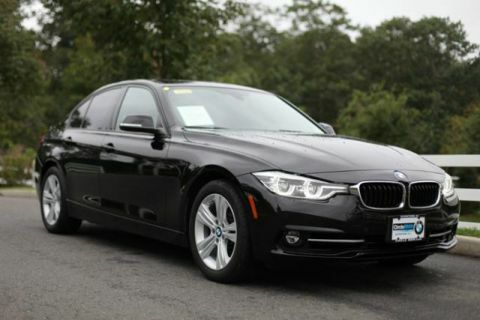 It's one of our favorite midsize luxury sedans..